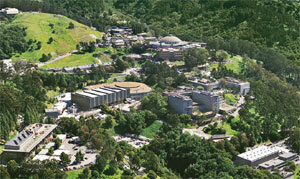 On the back hill of University of California Berkeley, there is a science lab, called LBNL, Lawrence Berkeley National Laboratory. 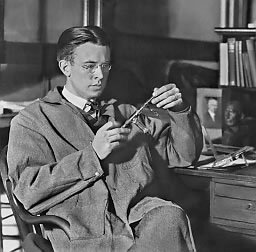 The founder is 1939 Nobel Prize winner Ernest Lawrence, who invented the cyclotron and built the Linear Induction Accelerator. 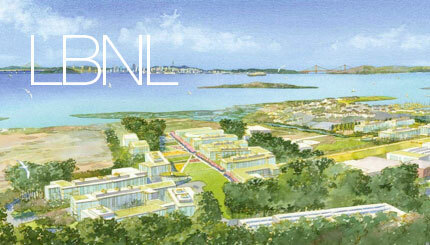 This LBNL lab was used to develop the Manhattan Project. 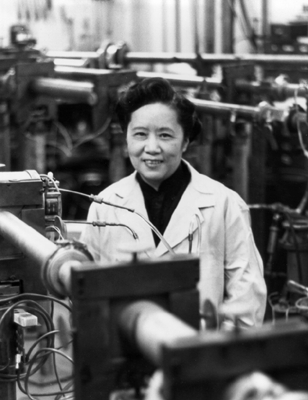 The Manhattan Project's only female scientist was Dr. Jianxiong Wu. She graduated from Nanjing Central University in the Republic of China Nationalist Capital as a top physics student and worked in China’s Academia Sinica as a researcher. She came to the United States to earn her doctor degree, at UC Berkeley in 1936, very fortunately without being slaughtered in Nanjing in 1937. She joined the Manhattan Project in 1944 and experimented with the linear accelerator. As a result of this concerted effort among all of the labs including Los Alamos, they were able to produce the first 2 atomic bombs, which the U.S. dropped on Hiroshima and Nagasaki on August 6 and 8, 1945, to destroy Japan's munitions arsenal factories. With 300,000 slaughtered in the Nationalist Capital Nanjing, the Republic of China didn't surrender. Our scientist Dr. Wu helped US to stop fascist Japan from their militaristic conquest of the world.